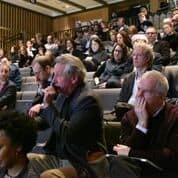 A full programme including top speakers and panel discussions on current challenges aims to attract and engage journalists, editors, commissioners, content producers and all who share an interest in this vital part of public life. James Purnell, BBC Director of Radio and Education, also responsible for religious affairs programming. In addition, media professionals will lead workshops on creative skills, including podcasting and social media. 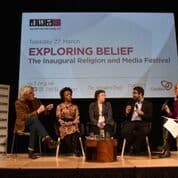 The Religion and Media Festival ‘Exploring Belief’ is organised by the Religion Media Centre in partnership with JW3. It is supported by the Jerusalem Trust and the University of Kent. 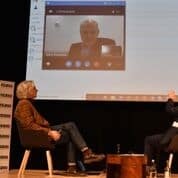 Religion Media Centre trustees and advisory board members joined others to organise the inaugural Religion and Media Festival, Exploring Belief, which took place at the JW3 centre in London at the end of March. 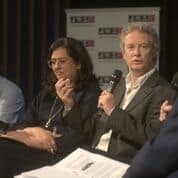 A stellar cast of panellists and speakers including James Harding, Mark Thomp son and Frank Cottrell-Boyce addressed why and how religion is reported and portrayed in the media. 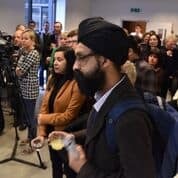 More than 100 people attended throughout the day, including academics studying the sociology of religion, theology and media, journalists working in general news and specialising in religion, press officers from faith groups, film makers and people whose working lives involve an engagement with religion in public life and the media. 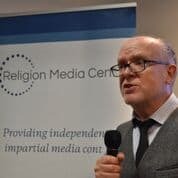 Broadcaster Roger Bolton suggested that the media in the UK should reflect that 84% of the world͛s population have a religious affiliation, yet broadcasting hours were in decline. 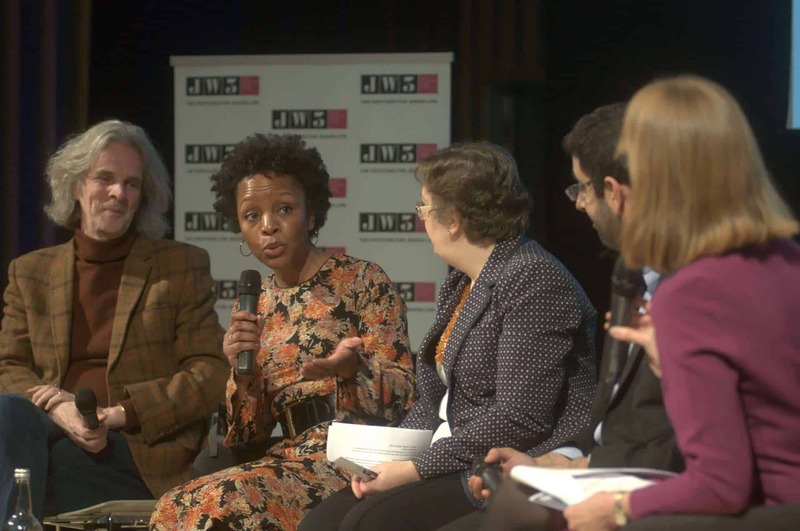 Speakers throughout the day analysed whether this was because the media is generally secular and against religion, or because stories about religion couldn’t compete with news from other areas of public life. 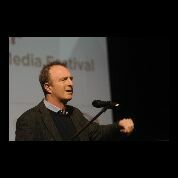 James Harding, former editor of the Times and former director of BBC News, said: There’s often an assumption among people of faith that newsrooms are secular if not arrogantly atheist.That’s not been my experience. Many people who don’t believe in God work in news, but there are plenty who do and there any many people for whom their identity, history and life are all bound up with religion, belief and a sense of belonging. 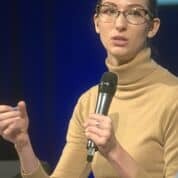 Criticism by faith groups that they are misunderstood and misrepresented by a media which is out of touch, was given full vent in a panel debate, chaired by Emily Buchanan. 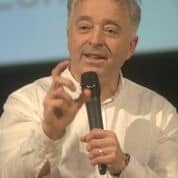 And Peter Stanford, a freelance writer, said huge cutbacks in newsroom staff resulted in pressure to do a story faster with fewer resources, and the lack of religious education in schools wasleading to a loss of religious literacy. 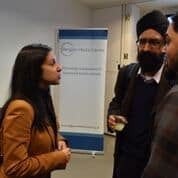 An intervention during the debate from Dr Jasjit Singh, of the University of Leeds, stressed the importance of the media speaking to academics and educators with specialist expertise on religion, as going to faith and belief leaders alone won’t give the full picture of religion. This was good news for the Religion Media Centre, as that is exactly our aim. 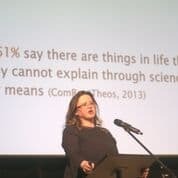 The festival took place in the middle of the row over Facebook’s use of data, but one of its key executives in the UK, policy manager Dr Erin Marie Saltman, told the gathering that the online space is going through a moral crisis. Facebook is learning from errors and has a responsibility to evolve, she said. 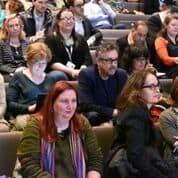 One hour was devoted to BBC output and strategy, following a recent review on BBC Religion and Ethics, which concluded that there should be a religion editor in BBC News, a global team of specialist reporters, religious festivals marked on flagship shows and new dramas and documentaries commissioned. The Religion Media Centre will run a programme of events for journalists, press officers and commentators on religion. These will include ‘Chatham House’ discussions; seminars relating to a story about to emerge on the news diary; press conferences for stories involving multiple organizations, amplifying attendance and response.